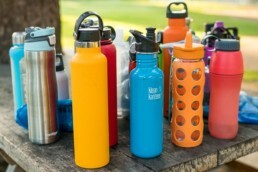 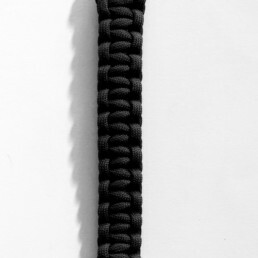 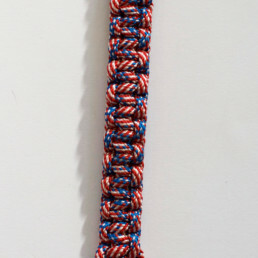 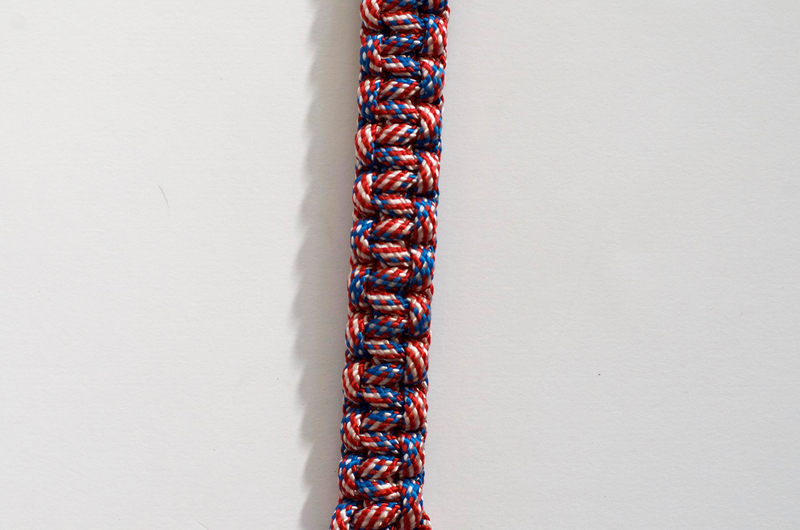 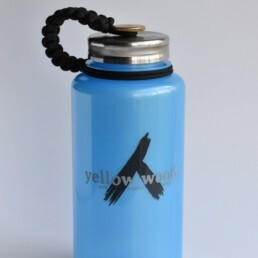 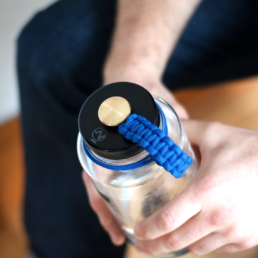 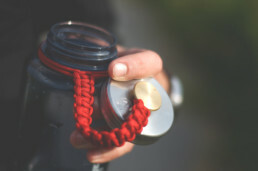 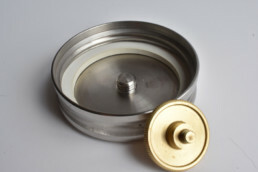 USA made 550# Paracord precisely weaved for use with your Lid and bottle. 100% Nylon, 7 strand core ensures high quality cable throughout +7′ length. 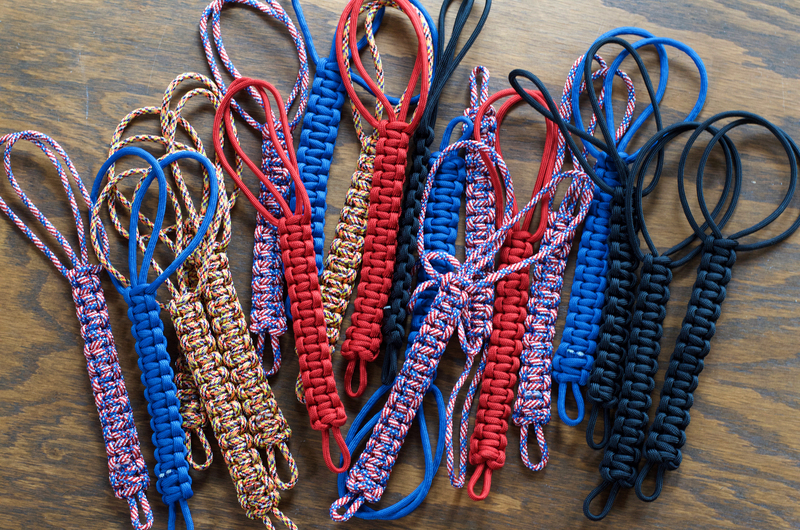 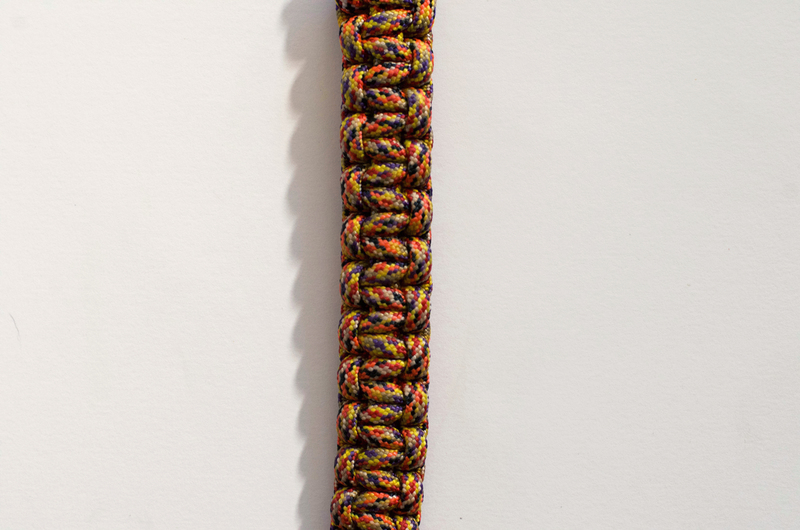 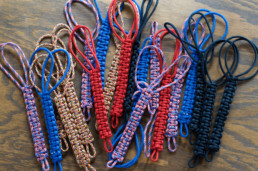 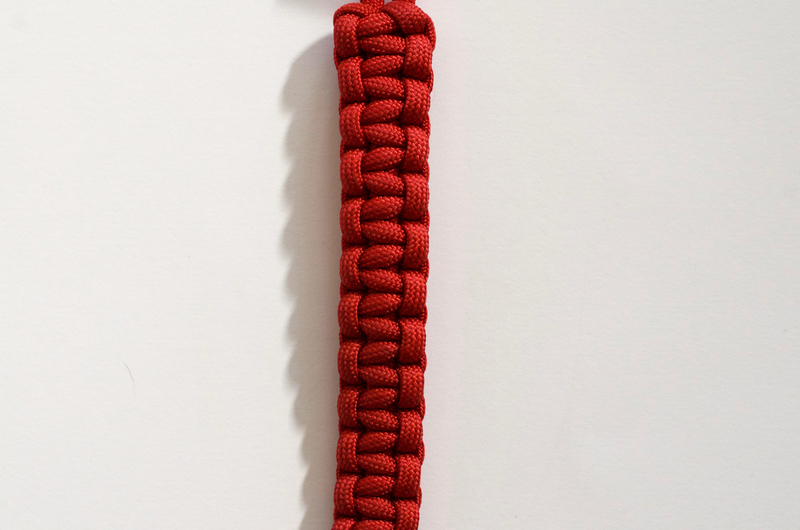 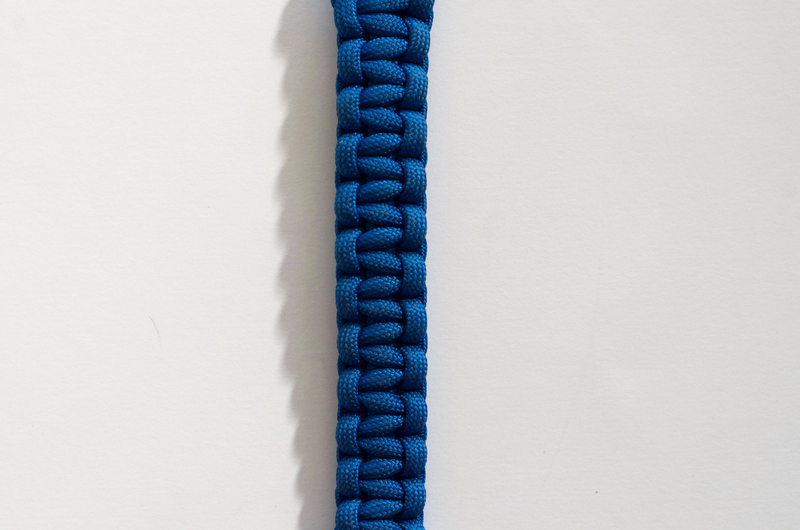 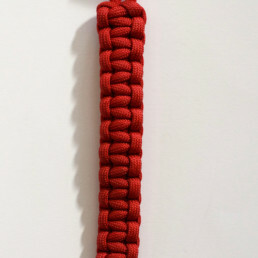 Veital Designs only guarantees tensile strength of NEW paracord. 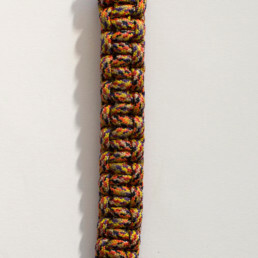 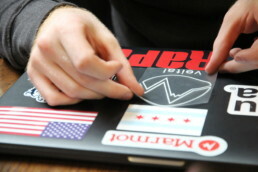 With excessive use, cord integrity may be compromised.